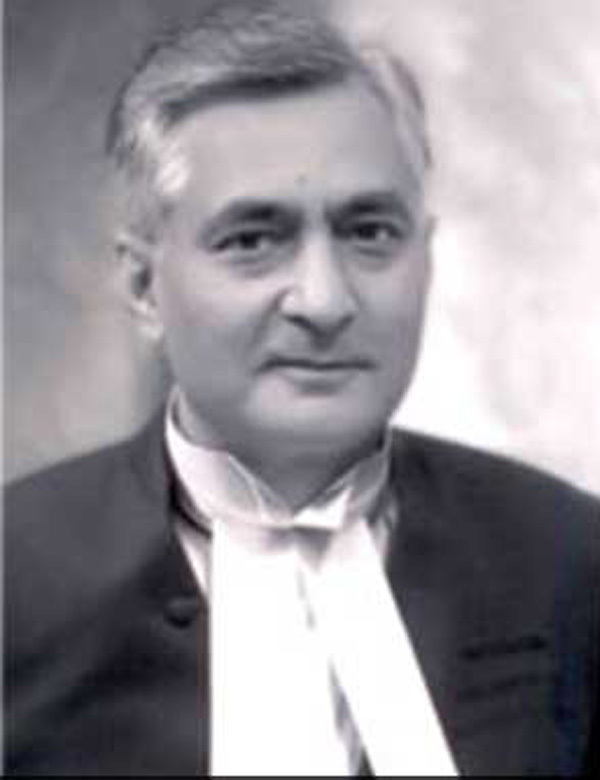 President Pranab Mukherjee on Wednesday appointed Justice TS Thakur as the new Chief Justice of India (CJI). CJI HL Dattu, who will retire on 2 December, had recommended the name of Justice Thakur, the senior most judge, as his successor. Justice Thakur will have a tenure of one year and one month as the Chief Justice of India and will retire on 3 January, 2017. Mumbai attack convict David Coleman Headley may appear before a special court in Mumbai via video conferencing. 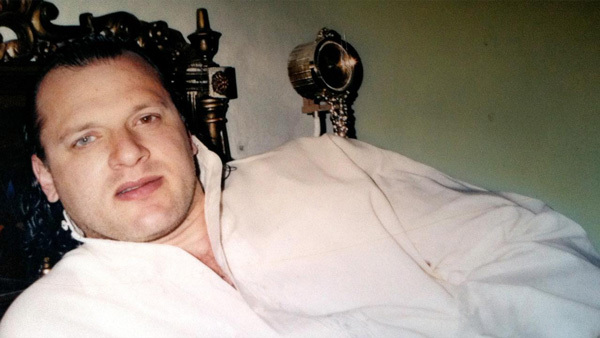 The special court today allowed the Mumbai Police to make Headley an accused in the 26/11 terror attack case. He has already been convicted in the US for his role in the 2008 terror attack that shook the financial capital of India and killed 166. 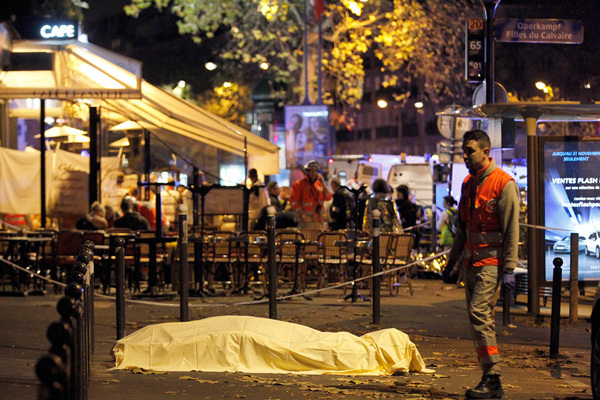 Two people were killed, including a woman who blew her self up, and five arrested when special forces raided an apartment in northern Paris suburb Saint Denis on 18 November. Police hoped to nab the Paris attacks mastermind Abdelhamid Abaaoud, according to news reports. According to Guardian newspaper report, Abaaoud and fellow suspect Salah Abdeslam were hiding in the apartment with few other heavily armed members. The Herald Sun reports that five suspects have been arrested; three militants were arrested inside the apartment and one male and one female suspect were arrested nearby. 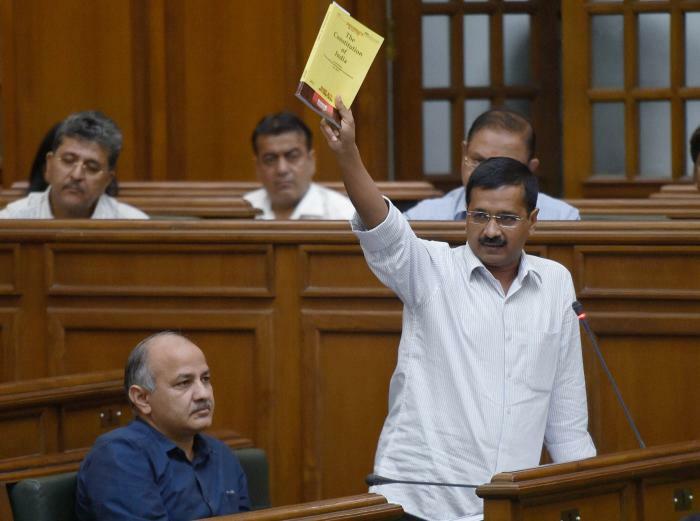 The Delhi Cabinet passed the Jan Lokpal Bill on Wednesday, bringing respite to the ruling Aam Aadmi Party which has been facing considerable flak over its failure to push the Bill since it swept the Delhi Assembly elections in February this year. While the Bill is set to be tabled in the Assembly next week. The drug history of Paris terror suspects is fuelling speculation that the ISIS jihadis were 'high on drugs' as they carried out the deadly attacks. Ibrahim Abdeslam, who blew himself up at a French cafe on Friday, owned a bar in Belgium that shut down two weeks ago after it became a house of drug addicts. 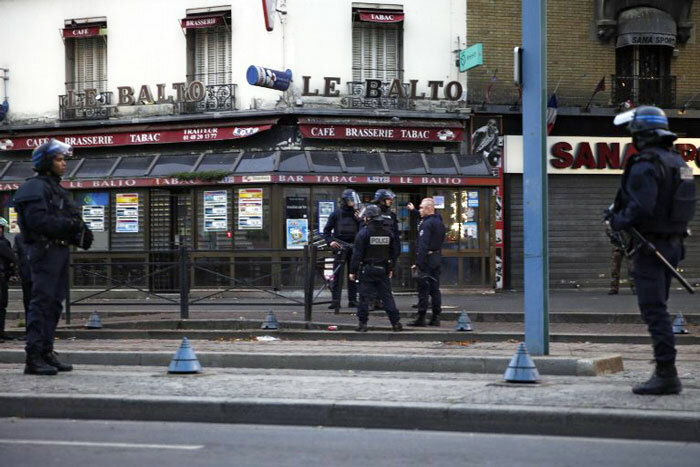 Police officers recovered found syringes, a short set of needles and plastic tubes from the Paris hotel room that the 26-year-old had booked for the terrorists, the Daily Star reported. Police are trying to figure out if it was drug paraphernalia or bomb-building gear linked to the killers' explosive-packed belts. 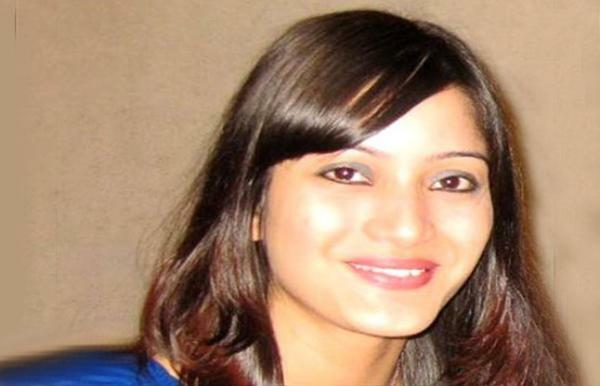 In a major breakthrough in the Sheena Bora murder case, the All India Institute of Medical Sciences (AIIMS) forensic team today confirmed that the remains found in Raigad forest in Maharashtra belonged to Sheena. According to media reports, the AIIMS forensic team is likely to share the details with the Central Bureau of Investigation (CBI) later today. The CBI had taken over the Sheena Bora murder case in September after the Devendra Fadnavis-led Maharashtra government had expressed that it wanted the central agency to probe different angles, apart from murder, in this case. 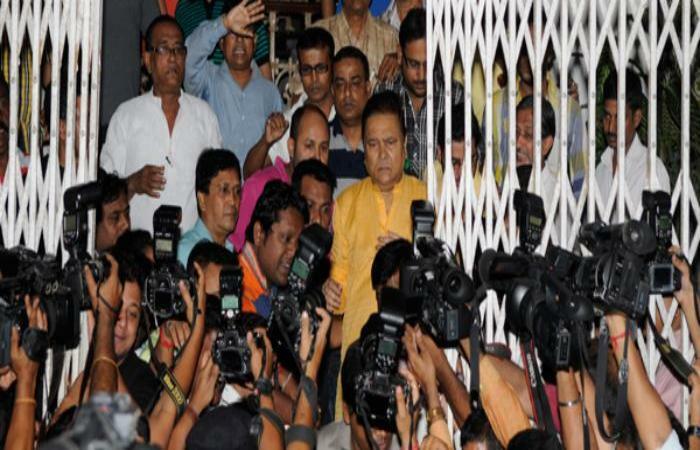 The Kolkata High Court, on 19 November, has rejected the bail plea of former West Bengal Transport Minister Madan Mitra, accused in the Saradha chit fund scam. Earlier on 18 November, Mitra submitted his resignation to CM Mamata Banerjee, who accepted it and forwarded it to Governor Kesari Nath Tripathi. "The CM accepted Madan Mitra's resignation which was forwarded to the Governor who accepted it. He has cited 'personal reasons' behind his resignation," a Raj Bhavan official said. Banerjee had rejected Mitra's resignation when he submitted it to her in December. Scientists have confirmed the discovery of a still-forming exoplanet. While we've found thousands of exoplanets in the past, this marks the first instance of a planet still in it's formative phase. The discovery was made by astronomers at Stanford University and the University of Arizona. The developing planet is found between a massive cloud of dust and a young star that's just about 2 million years old. 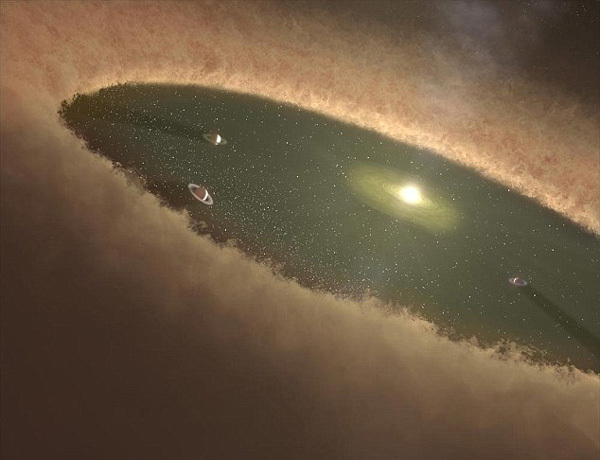 While scientists have discovered such immature star systems in the past where hatchling planets seemed a possibility, this marks the first time a developing planet has been directly observed. 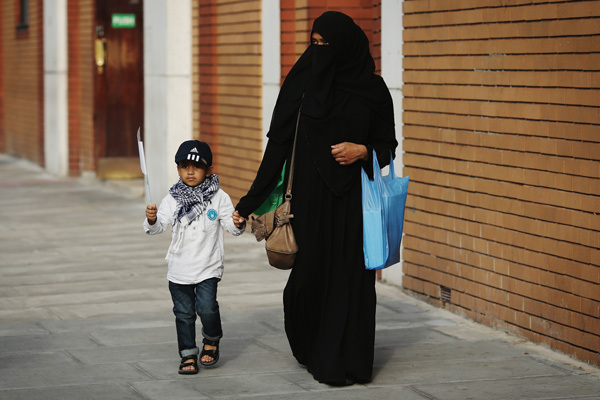 Senegal is set to follow in the part of fellow African countries Chad and Cameroon by imposing a ban on the burqa. Senegalese interior minister Abdoulaye Daouda announced that the women in the country would no longer be allowed to wear the religious garb in the interest of national security. The move is ostensibly to prevent terrorists from using it as a disguise. This is not a case of profiling minorities though, Senegal has a muslim population of 92%. While the ban will be difficult to enforce, it has already met with reasonable success in Chad and Cameroon. Scientists have warned that we may be reaching the end of the era of antibiotics. The announcement was made by scientists after having found a strain of bacteria resistant to drugs even after all other treatments failed. The findings, made in The Lancet, stated that the bacteria was able to fend of colistin, an antibiotic. Found in both livestock and patients in China, doctors fear the resistance could spread worldwide, potentially resulting in the end of the antibiotic era. The situation - referred to as the antibiotic apocalypse, could plunge medicine back into the dark ages. 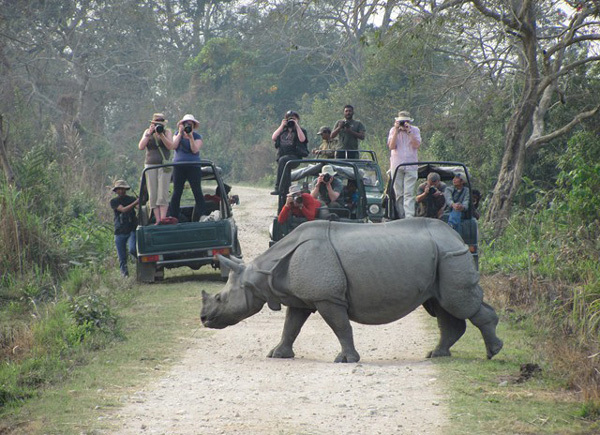 The Central government is sending a team to Kaziranga National Park in Assam to take stock of the controversy over eviction of people from the park. The information was revealed by Union minister of state (independent charge) for forest, environment and climate change Prakash Javadekar at a news conference held BSF camp at Patgaon, Kokrajhar on 17 November. According to media reports, the team will send me a detailed report on the evictions going on and who are these people who are being evicted to clear the controversy. On 16 November 50 people, including 12 security personnel, were injured when a protest against a proposed eviction drive near Kaziranga National Park had turned violent. A garden to preserve different species of medicinal plants has been created and named after former President A.P.J. Abdul Kalam in a remote village in Meghalaya, along the Indo-Bangladesh border. The garden has been named as Dr A.P.J. 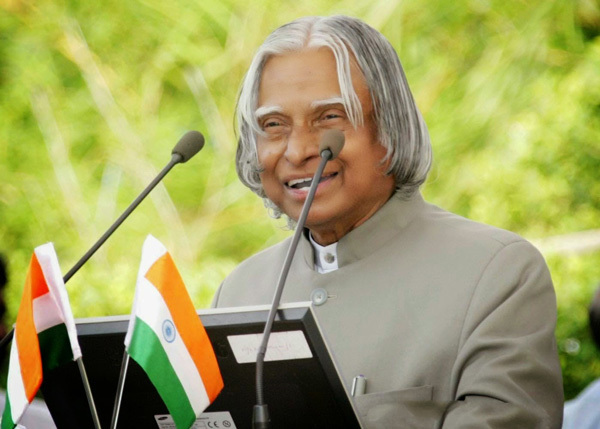 Abdul Kalam Herbal Garden and is located at Siatbakon village in the East Khasi Hills, on a land measuring over 10 acres, close to the border with Bangladesh. According to media reports, the foundation stone for this project would be inaugurated at the village by Bolivia's ambassador to India, Jorge Cardenas, 20 November.